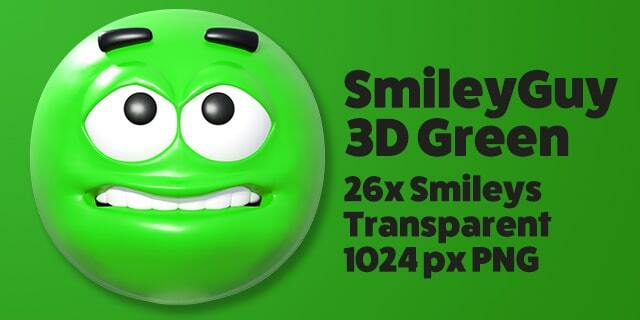 26 different glossy green Emoji/Smiley faces. Each smiley is showing different emotions, actions and thoughts. Additional colored versions can be found here. Perfect for your social media, Powerpoint presentations etc. Can also be used as stamps in Snagit. If you’re not a Callouts member, there is also a free option with smaller graphics in various colors here.